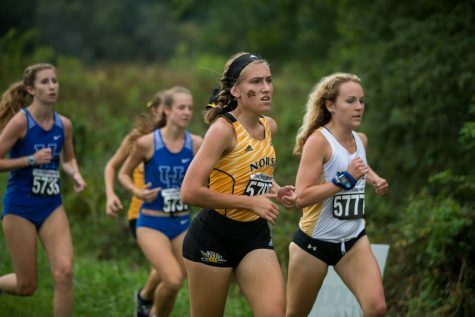 MASON, Ohio — The men’s and women’s cross country teams opened the season Saturday with strong finishes in the Queen City Invitational. 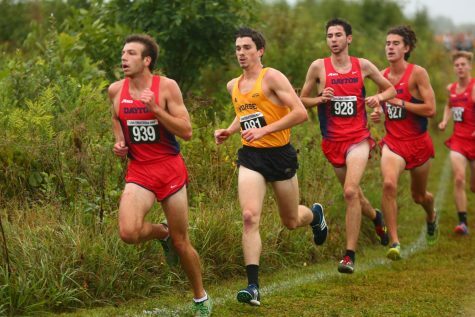 The men finished second out of 12 teams at Kingswood Park while the women were sixth out of 14. Andrew Schille finished third in the men’s race with a time of 18:39.40. Brady Holmer was 10th in 18:53.00. Ryan Burrows (20th), Caleb Agustus (22nd) and Izak Velasquez (24th) also counted toward the team finish for the Norse. The University of Cincinnati was the overall men’s champion with 58 points, nine points ahead of the Norse. 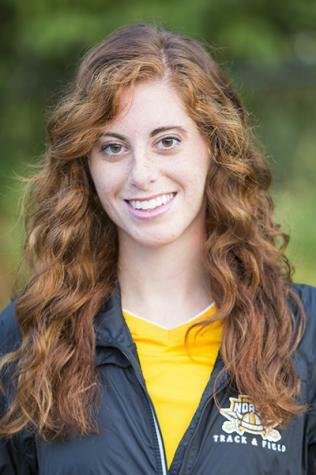 On the women’s side, Kelly Burrow finished eighth overall in a time of 23:06.20. 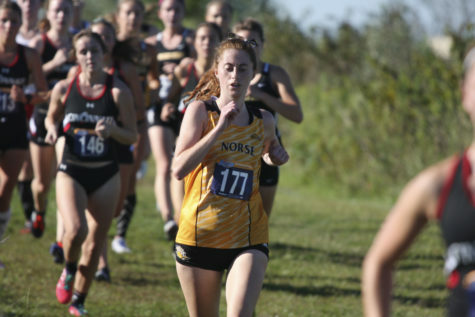 Jennah Flairty (17th), Hannah Tobler (18th), Kimmy Wolf (30th) and Rylee Tanner (51st) also counted toward the point total for the Norse. Xavier was the overall women’s champion, followed by Indianapolis and Cincinnati. 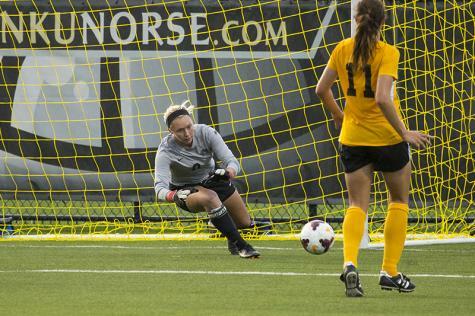 NKU returns to action Saturday at the Blue Grass Invitational at the University of Kentucky.